Bring your own bike or hire one here! The trails take you into some truly special Australian landscapes and are spectacular and fun! The trail design incorporates a passionate love for nature, dirt, tranquility and adrenaline. Trails such as Greener Pastures, Hellrose, Throwing Copper, the Big Rhua and Dodging Bullets are just some of the riders favourites and thanks to our local landowners these trails are all on private property. Please respect their land by keeping to the trails, keeping an eye out for signs regarding weed control and no dogs please! You might choose to ride with a local group of bike enthusiasts called ‘Bike Melrose’ who welcome visitors on their Sunday afternoon social ride. This is designed for riders of all ages and abilities. 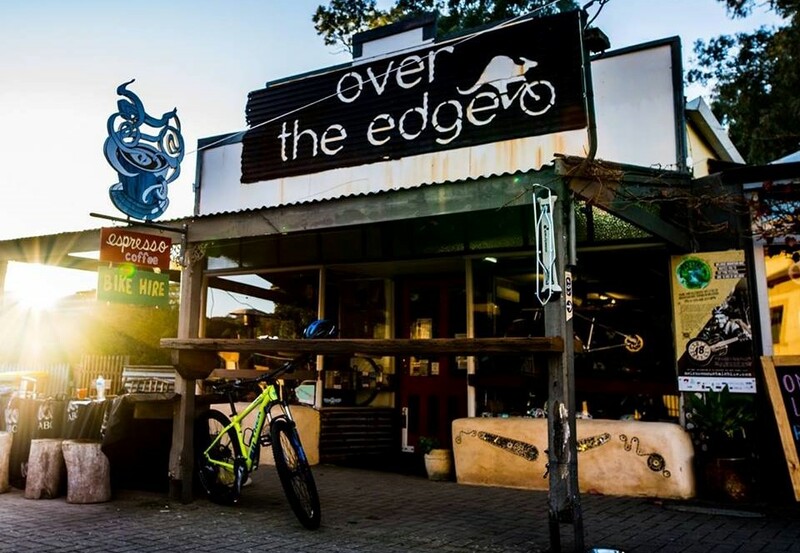 If you are new to mountain bike riding and want to know more about your bike and how to maintain it Over The Edge offer bike skills and bike maintenance clinics. If you are in town for a limited time they also offer guided rides so they can take you on the best trails so you don’t have to navigate your own way around! The beauty of Melrose is that most of the tracks are accessible from your accommodation whether staying at the pub, cabins, or camping in Melrose or at the Showgrounds.